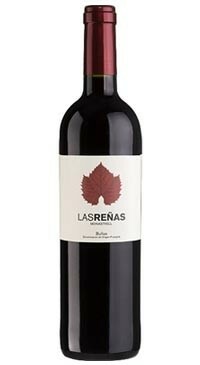 This is an organic Monastrell. Deep-red with purple reflections indicating the youthfulness of the wine. The nose is intense with lots of red berry fruit; strawberry, redcurrant and plum. Light earthy notes and minerality bring another layer of interest to the fruit. The palate is smooth with well integrated acidity bringing freshness and light tannins support the fruit. Some floral and spicy notes on the finish.